A suburb of the state capital of Austin, the city of Round Rock boasts the corporate headquarters of the Dell Corporation, which employs about 16,000 local residents. Nearly 100,000 people call Round Rock home and ACES Private Investigations Austin is proud to serve this thriving suburb. We have investigators on staff who know the area well and can attend to any private investigative needs you may have in Round Rock. In 2008, the city of Round Rock was named by Money Magazine as one of the Top 10 small cities in America, the only city in the state of Texas to make the list. And with the continued support of Dell, it’s also one of the fastest growing municipalities in the state. At ACES, we handle a wide variety of cases for a growing clientele in Round Rock and nearby towns. For a full list of what we do, visit our private investigator services page and see how we can help you and/or your business with your private investigative needs. ACES Private Investigations Round Rock focuses on several core areas of private investigations, including infidelity cases, worker’s compensation claims, surveillance, protective services, missing persons and many more. As one of the fastest growing cities in Texas, we’ve committed staff to focusing on Round Rock as well as nearby communities. With roughly 100,000 people now living in the city limits of Round Rock, there’s certainly a need for quality private investigative services. ACES is ready and able to fill this need on a regular basis. From a perspective of violent crimes, Round Rock is one of the safest cities in the United States, ranking fourth in the “Safest Cities” list in 2016, a ranking based on data from the Federal Bureau of Investigation and the United States Census. This has led to the growth of Round Rock, which will likely continue well into the future. 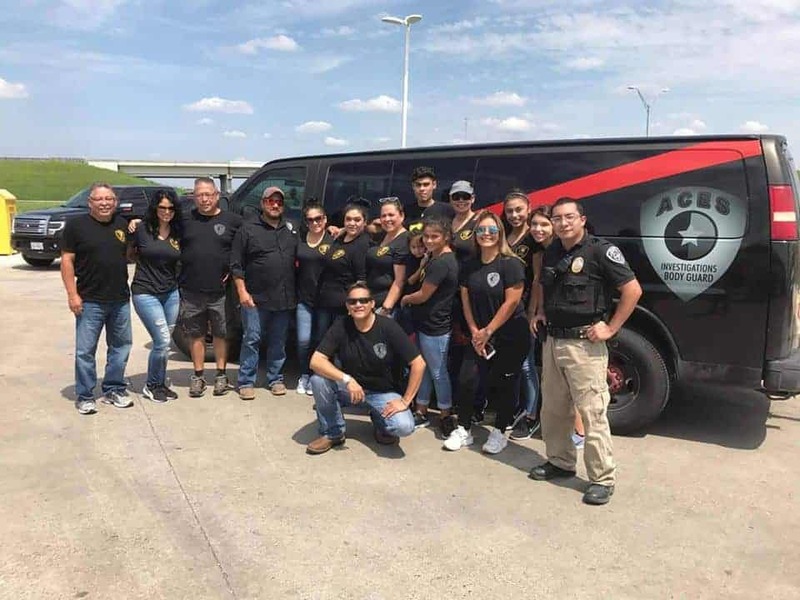 For private investigative services in Round Rock, as well as Austin and other nearby suburbs, contact ACES Private Investigations today and put our team of highly trained and licensed investigators to work for you! Round Rock is home to the Round Rock Express, a Triple A minor league baseball team affiliated with the Houston Astros. The team plays at Dell Diamond, a facility owned by the City and named for the Dell Corporation. Round Rock also boasts a number of activities for sports enthusiasts, leading the city to market itself as the “Sports Capital of Texas.” Old Settlers Park features a Frisbee golf course, cricket fields, 20 baseball diamonds, 5 softball fields, 7 soccer fields and the Rockin’ River Family Aquatic Center. There was even a national quidditch tournament held in Round Rock in 2018, though it’s not clear if Harry Potter participated in the event. And if that’s not enough sports for you, the city of Austin is only about 20 miles away, featuring the main campus of the University of Texas and its many sports programs.